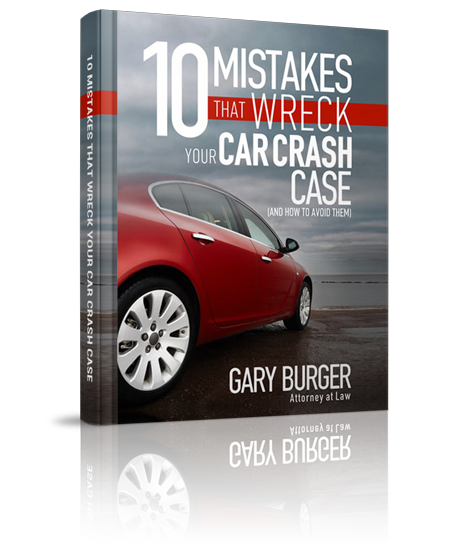 Gary and Casey took great care of me for 2.5 years as my lawsuit was finally settled. I feel he helped me a achieve justice for me and my 4 children after their father died from medical malpractice and neglect. Thanks to Gary, my kids now have a great start to their college and adult lives. Thank you Gary and Casey, for fighting for us so hard at our most trying and difficult time in our lives thus far. Love and God bless from my family to yours!